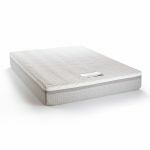 Made for those who love a luxurious lie-in, the Marlborough 4000 blends all our best sleep technology into one great bed. 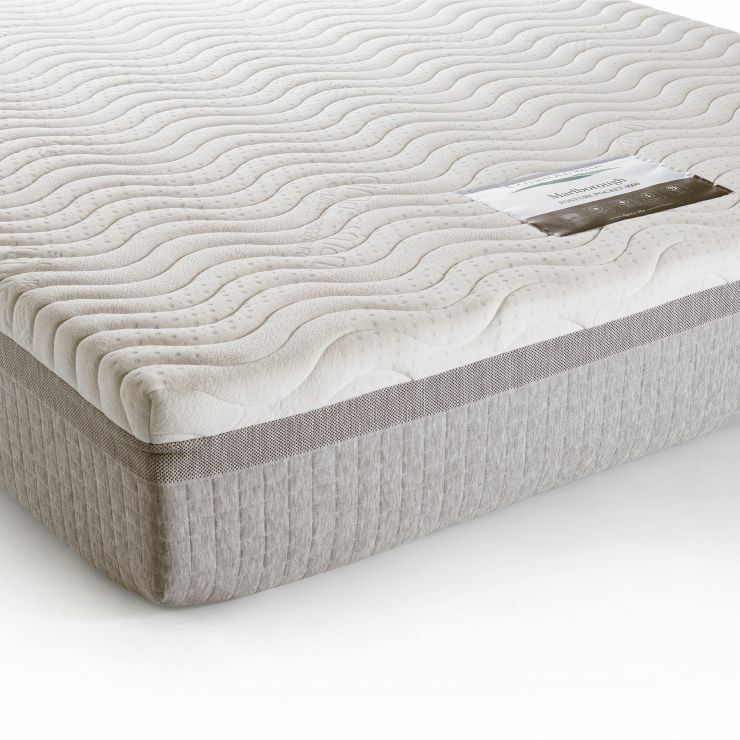 It boasts a core of 4000 pocket springs at king-size; these spring are individually wrapped in fabric and stitched together for noise reduction, and to provide support that truly moulds to your shape and prevents any roll together in the night. 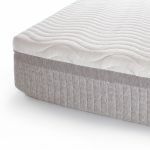 They're then encased in a high resilience foam box, which adds to the comfort, and offers edge to edge strength, increasing the usable sleeping surface. No detail is spared, the top layer of the mattress is made with a unique open cell cooling foam layer, which regulates sleeping temperature through the night with capillary action. 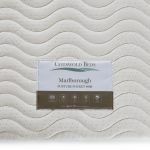 Finally, the mattress is topped with a luxury quilted knit cover for air circulation, so sweet dreams are never far away with our Marlborough 4000 double mattress.